What is Dirty Blonde 7AG? Dirty Blonde 7AG is a fashion shade from Ugly Duckling intended to give an almost-light-brown-dark-blonde effect. Dirty Blonde 7AG can work as a full head color or a highlight color. Like all Ugly Duckling hair colors, Dirty Blonde Hair Color 7AG contains Argan oil to make sure that the hair not only gets vibrant color but also softness and shine. What results will Dirty Blonde 7AG give? Dirty Blonde is a hair color result that is worn by many celebrities currently, as it combines well a fashionable, glamorous look with a natural hair color result. What will be the Condition of my Hair after Coloring with Extra Dirty Blonde 7AG? The hair will be conditioned as well as colored, and will be fuller, or plumper after coloring. The formulations have low ammonia content and no parabens, and are designed to respect the natural quality of the hair. How will Dirty Blonde 7AG look like on my hair? 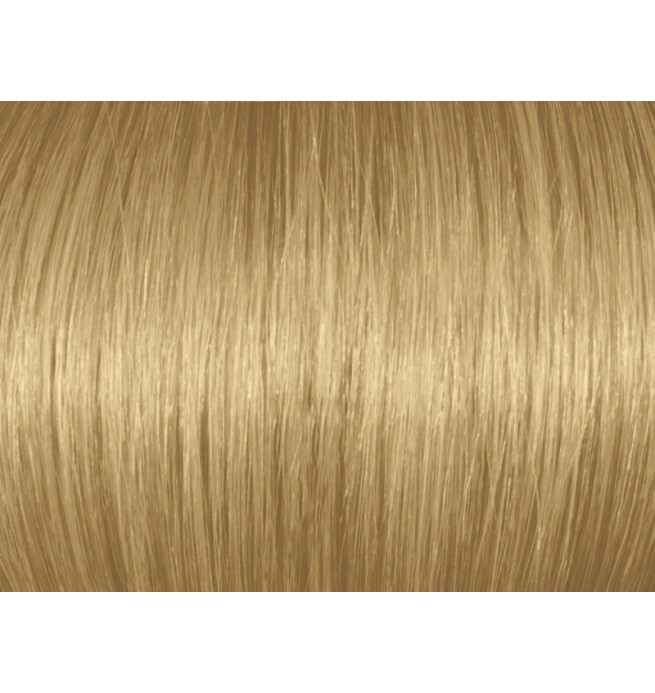 Dirty Blonde 7AG is a color result that will suit most women looking for a light and natural blonde result. Choose strength of developer according to degree of lift required: 20 Vol for 1-2 levels lift, 30 Vol for 2-3 levels lift, and 40 Vol for 3 levels lift and more. What kind of Hair Coloring Technique can I use with Dirty Blonde 7AG Hair Color? 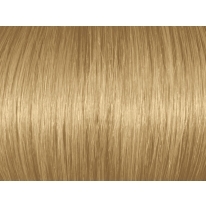 Dirty Blonde 7AG works well with full head coloring techniques and partial coloring techniques, such as blonde highlights, lowlights, balayage, ombre etc. 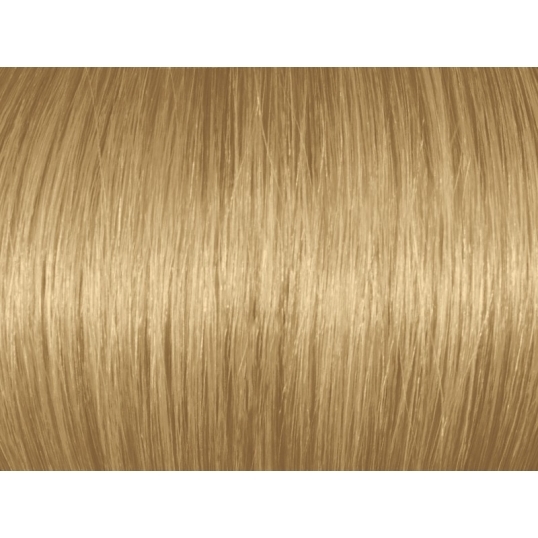 Dirty Blonde 7AG/7.13 is a blonde color with hints of brown, ash and gold. [meta_description] => Dirty Blonde 7AG. Argan oil ensures exceptional hair quality and shine. Extra large format 3.5 oz. (100 gms). Made in Europe.